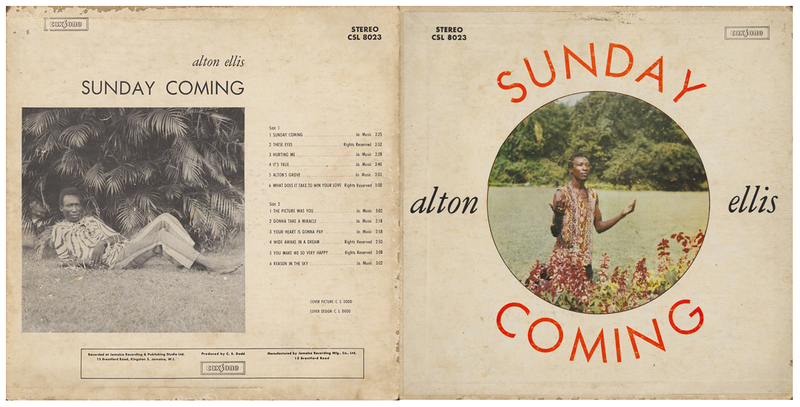 Alton Ellis' masterpiece. 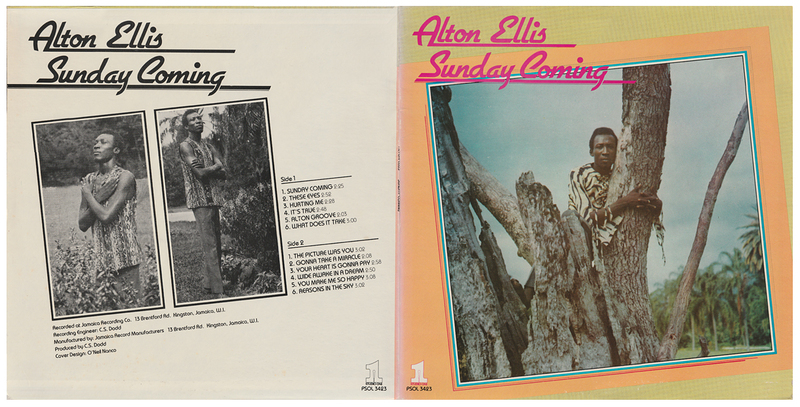 A rewarding mixture of self-penned material together with Alton's re-interpretations of US soul hits (mostly the latter). The CSL 8023 catalogue number suggests that this might have been intended for release in the UK as part of the blue Coxsone series. Jamaican/US reissue, mono. The PSOL catalogue and matrix number would suggest a Peckings involvement. 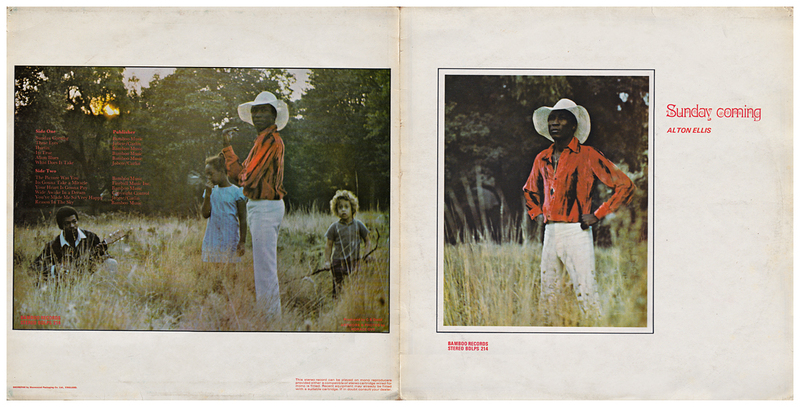 Jamaican and US reissues, also in mono, and in the same O'Neil Nanco sleeve. Heartbeat CD with two additional tracks, Joy In The Morning (featuring the Gaylads) and The Winner (extended version), both recorded in 1994. Vinyl reissue on the Studio One label with the same tracks as the Heartbeat CD.